YG Entertainment released One‘s second debut film “ONE DAY in another city“. 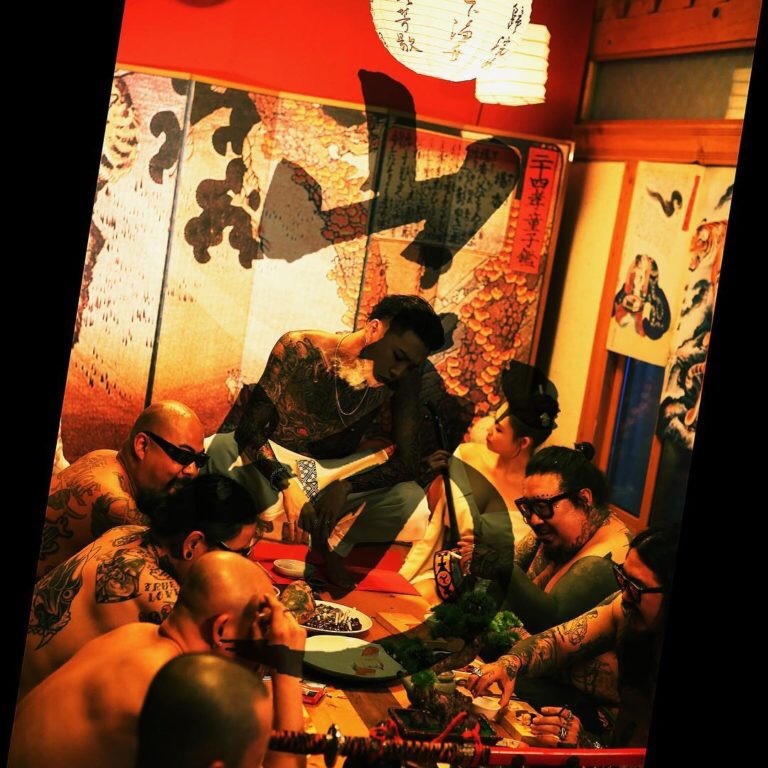 The new video is volume 2 of One’s debut film, continuing to tease for the rapper’s upcoming long-awaited solo debut. 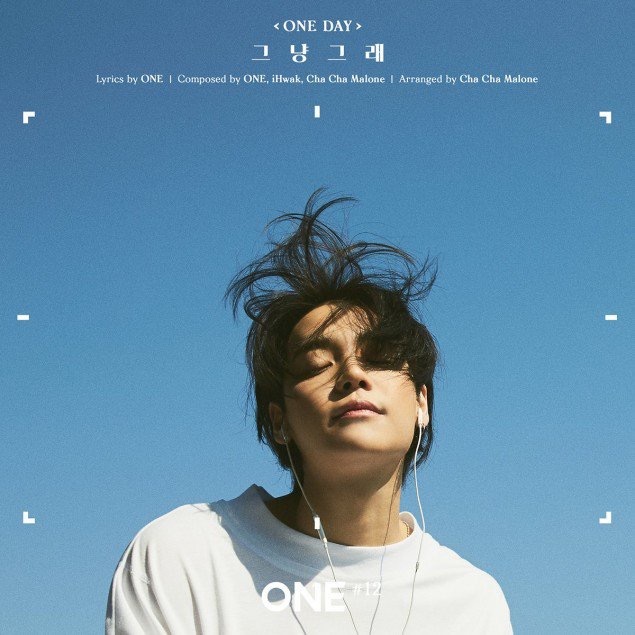 One will officially make his debut on July 11 with a full single album and title track “One Day“. 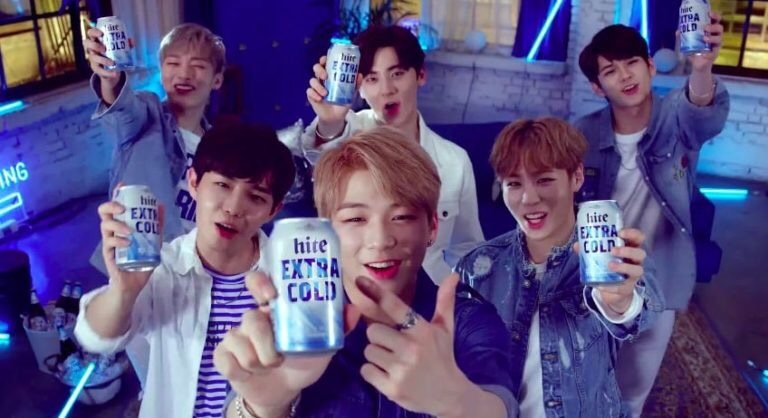 Wanna One became the new models for “Hite Extra Cold” beer in new commercial. tvN‘s upcoming drama “Criminal Minds”, starring Lee Joon Gi, Moon Chae Won and Son Hyun Joo, released new main characters stills and second intense teaser. KBS2’s upcoming drama “Strongest Deliveryman“, starring Ko Gyung Pyo and Chae Soo Bin releases first trailer. Bang Yong Guk releases fierce new solo track “Yamazaki“. Wanna One poses for a first photoshoot for ‘1st Look‘. Upcoming KBS2 drama “School 2017“, starring Kim Se Jeong, Kim Jung Hyun and Jang Dong Yoon, releases new stills and darker, mystery-filled second teaser. Upcoming tvN drama “Criminal Minds“, starring Son Hyun Joo, Lee Joon Gi and Moon Chae Won, releases first teaser video, stills and character descriptions. YG Entertainment released One‘s debut film “One Day“.